WD Paving offers top quality paving installation, ADA Compliant Striping and removal services for Commercial and Industrial properties. From industrial parkways, right-of-ways, and shopping plazas, WD Paving has the expertise to offer unsurpassed quality while staying within your budget. In order to create a superior asphalt surface for your commercial property that will last for years, it’s important to take into consideration the base and ground density within your area. Our experts use their knowledge, the highest quality of materials, and top-of-the-line equipment to provide you with a long-lasting and low maintenance surface. Protecting your asphalt surface and foundation in a cost-effective way can be difficult. 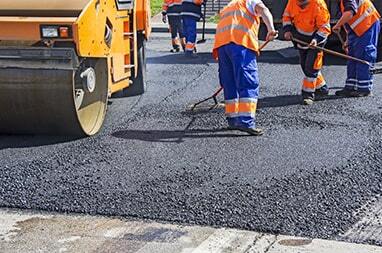 WD Paving offers asphalt patching in order to repair potholes at your commercial properties for an instant improvement in appearance and safety. 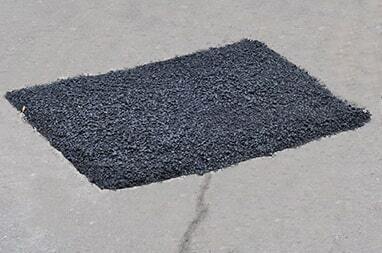 Asphalt patching also protects your surface from further damage or erosion to your existing pavement. WD Paving has the tools and top-quality materials to offer you unsurpassed quality and a beautiful looking surface. 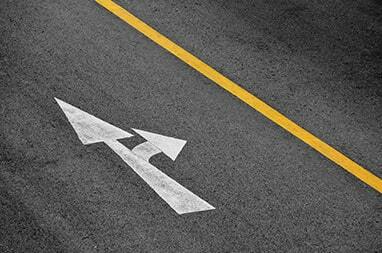 Did you know that asphalt surfaces tend to last from 8 to 12 years before needing to be looked at again? At WD Paving, our repaving service includes replacing your old surface with brand new asphalt to boost the appearance of your commercial property. 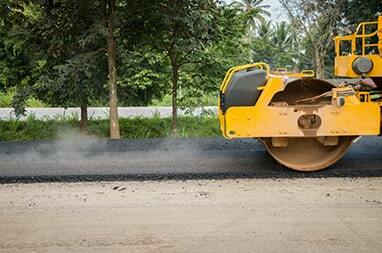 While asphalt patching is a quick fix to your issues, repaving the surface will offer a long-lasting, more sustainable solution to your property. At WD Paving, we offer a variety of services for commercial and industrial business that will help boost their appearance and overall functionality. Those services extend to Industrial Parks, Right-Of-Ways, Shopping Plazas, and more. If your business is in need of these services, give us a call and we will be happy to provide you with a free estimate. Professional Line Striping from WD Paving offers several benefits for parking lots, roadways, loading zones, and more. It helps keep commercial properties ADA compliant, increases safety, and helps the flow of traffic in and out. 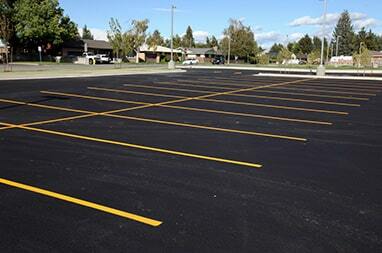 Whether your parking lot’s existing lines need to be touched up, or you’re in need of a custom design, WD Paving has the tools, skills, and expertise to get the job done. 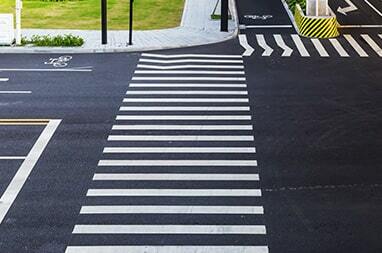 Whether your commercial property includes industrial parkways, right-of-ways, or shopping plazas, pavement marking is an important communication system for road users. In addition to signs and signals, pavement marking is crucial in ensuring that your commercial property is functional and flows smoothly. Our goal is to provide top-quality pavement marking on all of your commercial property roadways. 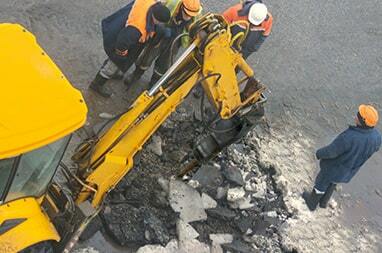 The forces of nature here in New York do their best to break down asphalt, which leads to cracks and potholes after water intrusion occurs. 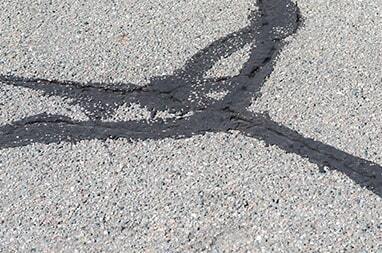 Crack filling is a basic process that when paired with seal coating, provides long-term protection to your asphalt surface. No matter the size, the team at WD Paving can give you solid recommendations and suggestions on your best course of action. Our professional and trustworthy team has the right equipment and experience necessary to maximize asphalt life regardless of the size of your project. WD Paving can be trusted to handle the tough job of removing your worn down, cracked, or broken asphalt. Our experienced team will provide quality and affordable demolition services for commercial and industrial customers in the Esperance, Amsterdam, Duanesburg, Schoharie, Schenectady, Albany, Montgomery, Fulton, and Saratoga, NY areas. If your parking lot has run it lifecycle and it is time to replace it, give us a call and we can get the job done for you! Whether it be a roadway, shopping plaza, an industrial park, or a right-of-way, you want the confidence in knowing that your paving company is going to hold themselves to the highest level of accountability in getting the job done. WD Paving paves it all with precision and expertise, all while our expert pavers ensure that the life of your asphalt is at its max. With safety and efficiency in mind, you’re sure to be satisfied with WD Paving’s subdivision services.